Retractable Webbed Holding Band works with Load Floor Cargo Management Kit. 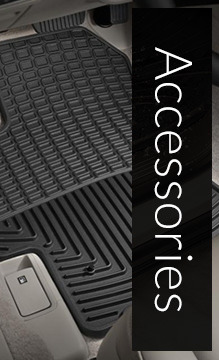 Adjusts and gives even the bulkiest items a flexible but firm place in your 500L. A place for everything- and everything in its place. Unique Cargo Organizers help contain your stuff. Retractable Cargo Band works with Load Floor Cargo Management 68225018AA & 68291737AA. 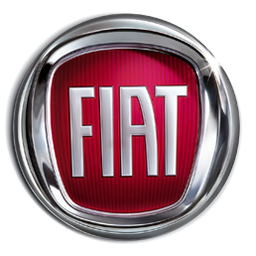 Xport Auto Parts offers original Fiat parts shipped Worldwide. 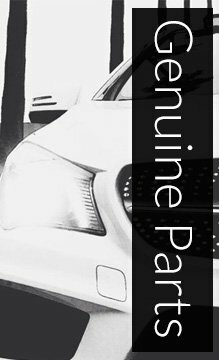 Driven by passion. FIAT.